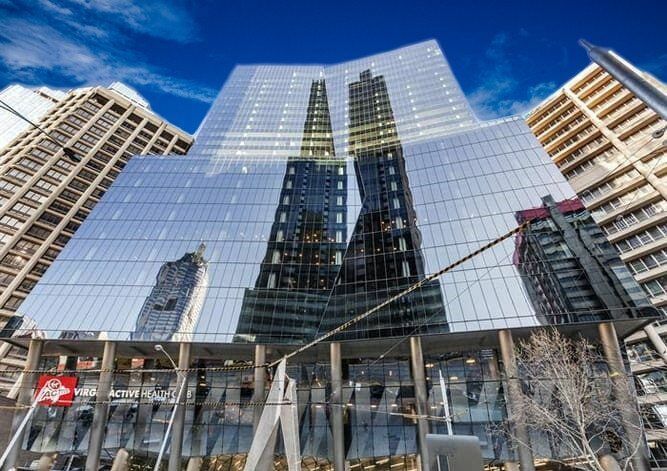 Less than a block from Southern Cross Station, 567 Collins Street has set a new benchmark for premium office accommodation at the burgeoning western end of Melbourne’s CBD. 567 Collins Street is a 26-level premium grade office tower located on Melbourne’s prestigious Collins Street, between King and Spencer streets. 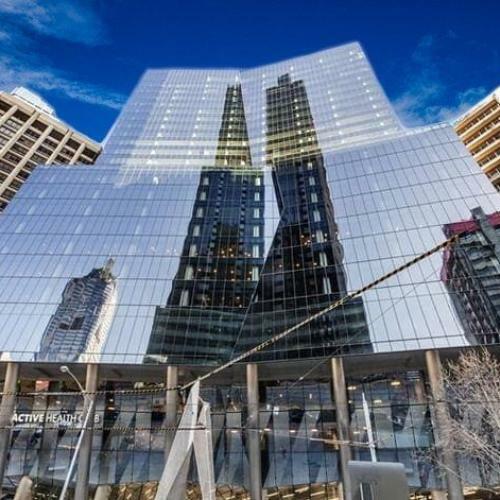 Jointly owned by Investa Office Fund and Investa Commercial Property Fund, it is said to be the largest premium grade office tower to be constructed in Melbourne’s CBD in the past 25 years. 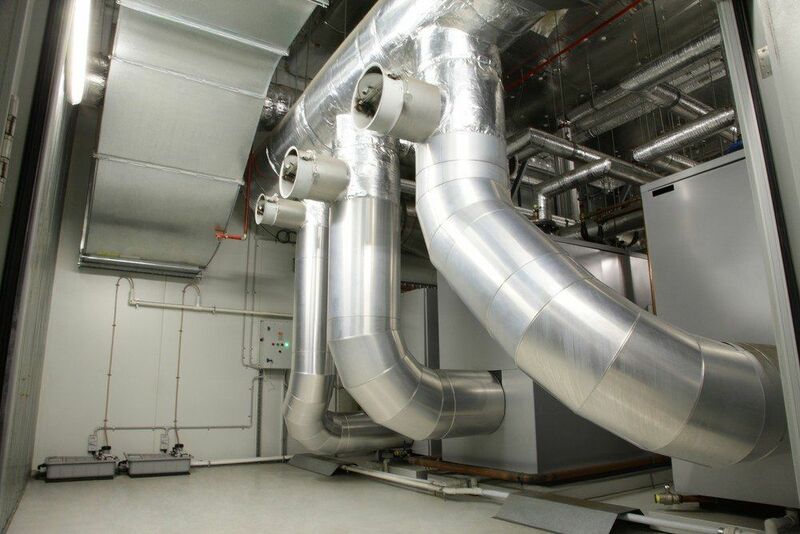 Offering over 55,000m² of net lettable area (NLA), it was designed as a joint venture between Spowers Architects and Cox Architects and constructed by Leighton Contractors. 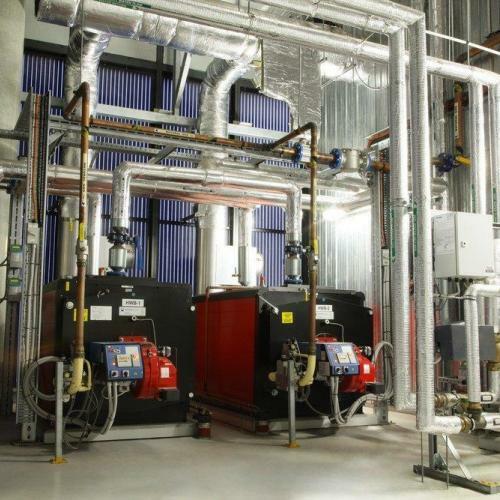 The building includes a soaring foyer comprising of a lobby, café and retail tenancies, as well as 7 levels of podium “campus-style” office accommodation and a further 16 levels of premium-grade office space above. 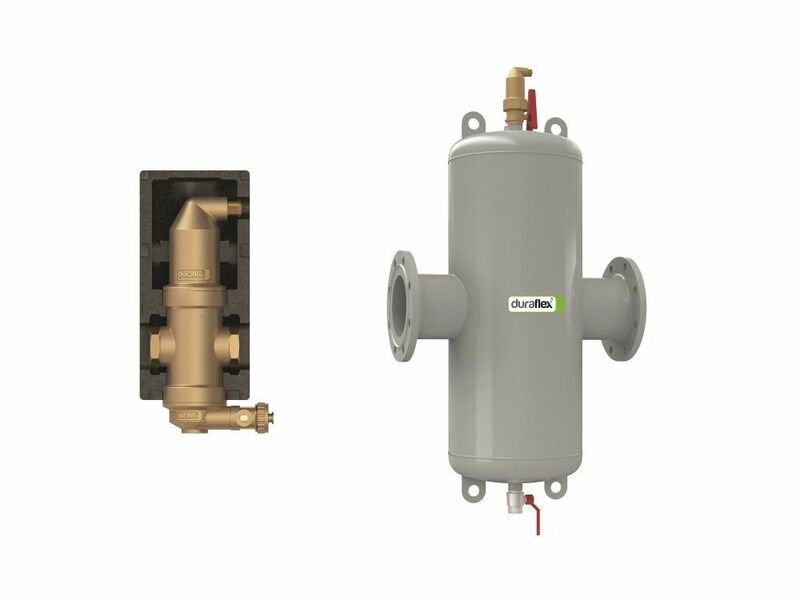 Key tenants include Jemena, Corrs Chambers Westgarth, and CPB Contractors, while a retail lane at ground level offers numerous retail tenancies. State-of-the-art end of trip facilities are provided by a two-level Virgin Active health club, including 25m pool, aqua lounge and sauna, exercise studios, indoor climbing walls and café. 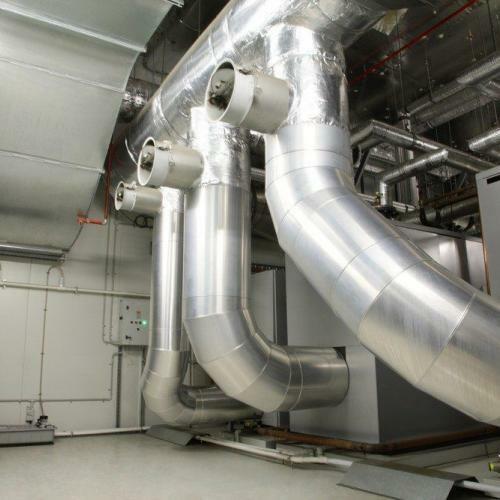 The building has targeted 5 star Green Star (Office Design v3) and NABERS Energy ratings, achieved through an energy efficient HVAC design by Aurecon and installed by mechanical contractor, AE Smith. 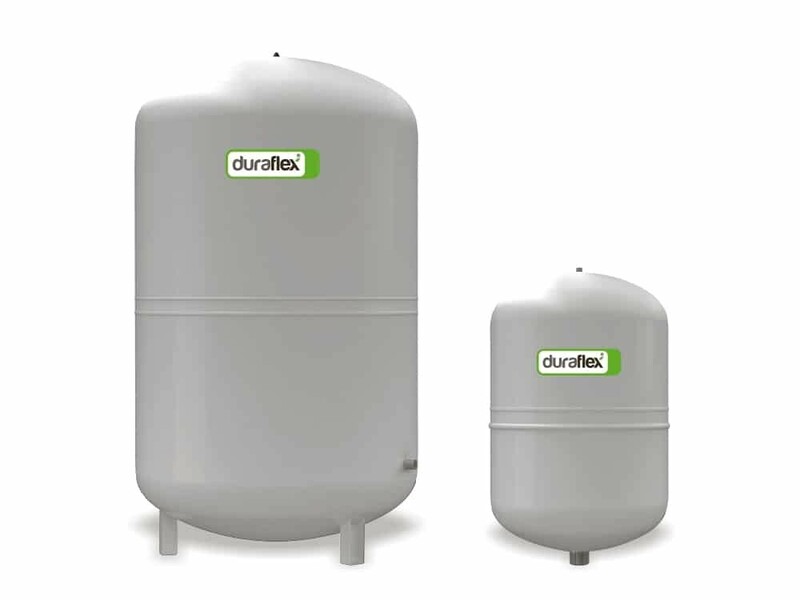 Importantly, high indoor air quality is achieved through the provision of 100% more fresh air than is required by code. The high performance, double-glazed low-E facade also contributes to these ratings by reducing solar heat gain while achieving excellent daylighting across the floor plate, and city views from all levels. 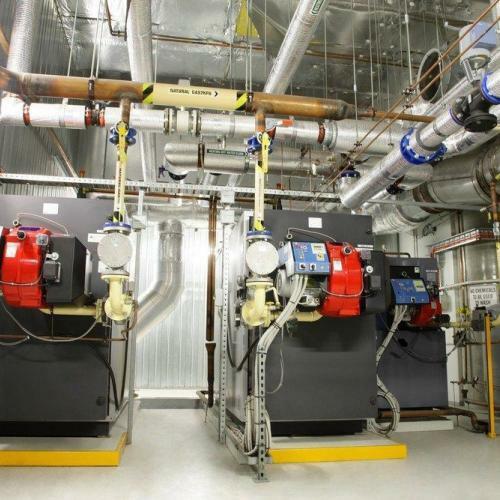 To provide heating hot water (HHW) to the building, AE Smith specified cutting-edge boiler technology designed and supplied by Automatic Heating. 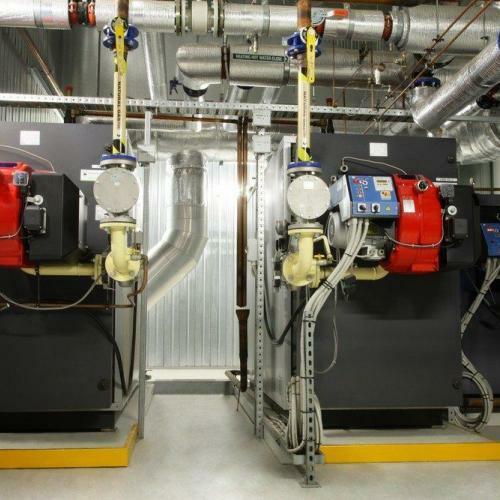 The boiler plant achieves 4200kW of heating hot water via three Eurogen condensing water heaters (two 1800kW and one 600kW) that run at low operating temperatures of 35/45°C to ensure very high efficiency is achieved. 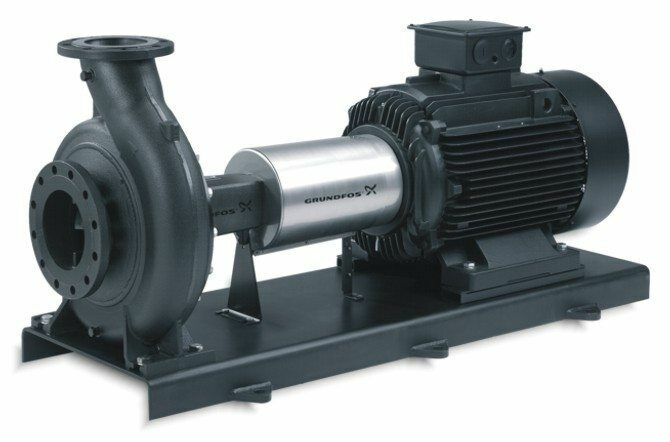 They were specified with Enterprise Burners that provide 95% efficiency and modulation up to 10:1. 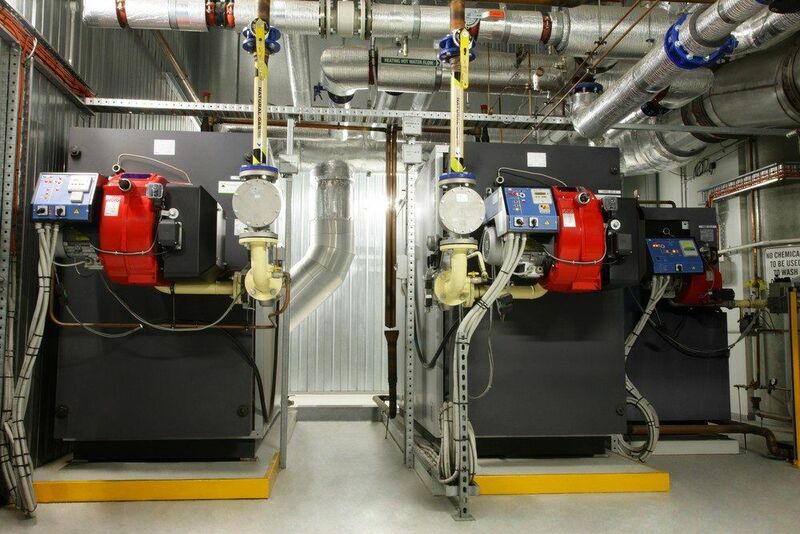 Additionally, two 620kW Arizona hot water heaters were supplied for the Virgin Active health club. 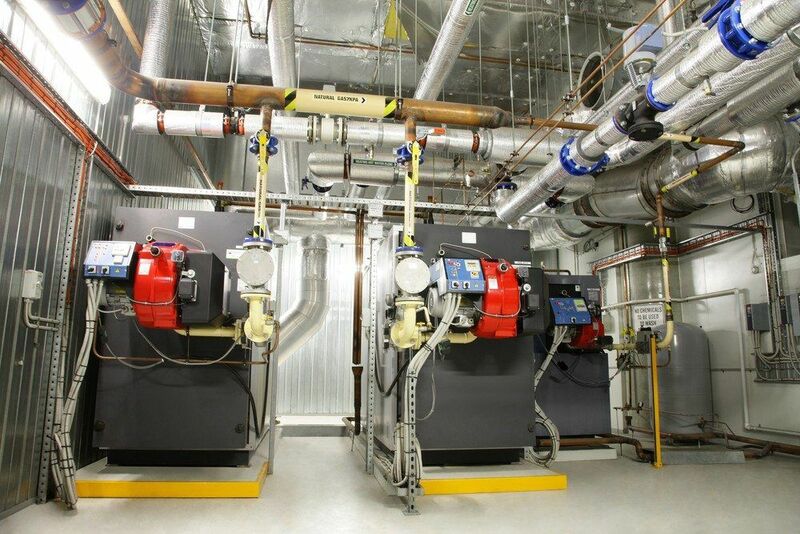 Automatic Heating were also asked to be involved in the design of the building’s unique flue and exhaust discharge system that discharges cogeneration and boiler fumes from the plant room to the facade at level four. 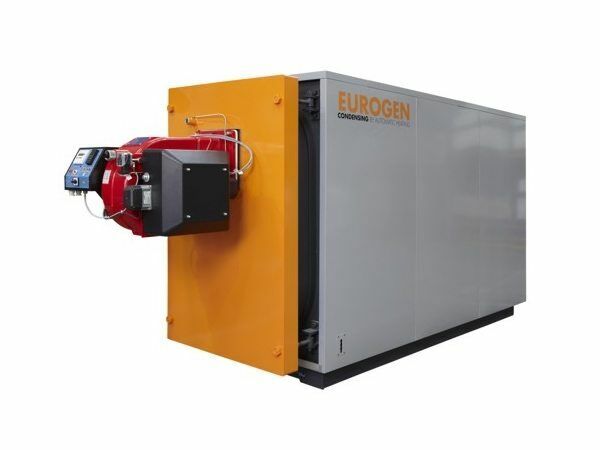 Normally, a cogeneration and boiler plant would be located on the roof or at podium level, so the exhaust fumes are easily discharged upwards to the atmosphere without impacting on people or property. 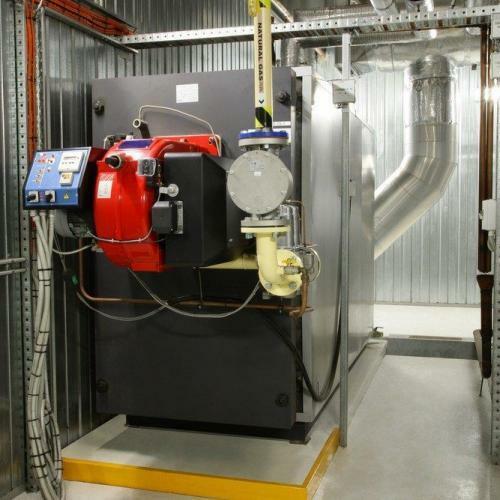 However at 567 Collins Street, the architect and developer decided to place the plant room at the rear of Level 3 and within close proximity to an adjacent car park, to reduce riser space requirements within the building. 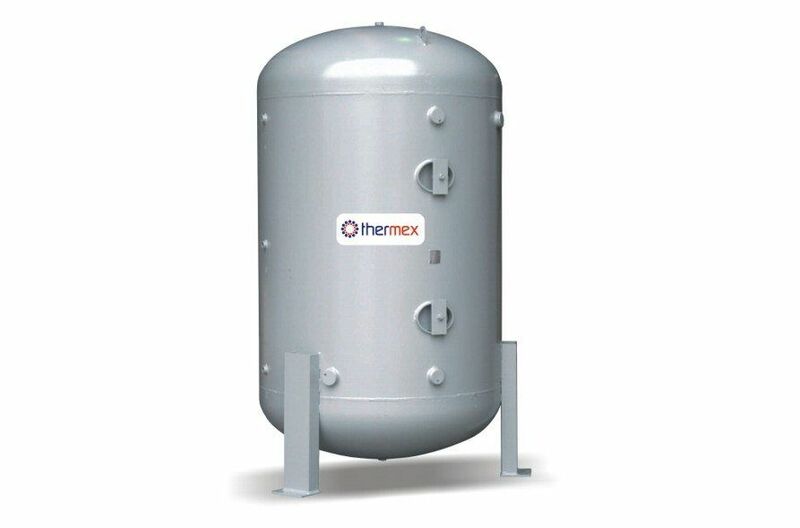 This required a flue and dilution system to be developed that would reduce the exhaust gas temperatures from dangerously high levels to a temperature suitable for the discharge at this level. 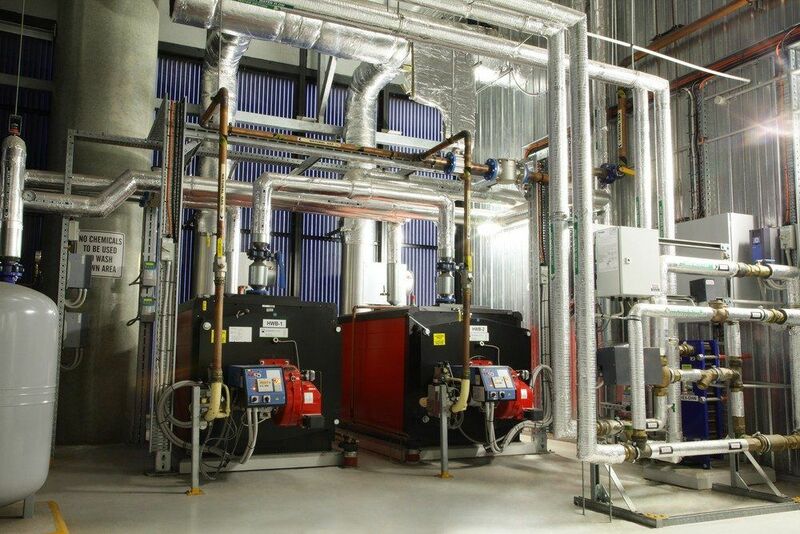 Automatic Heating provided expertise on the use of a stainless steel flue, dilution and controls required for the condensing hot water heater (boiler), which discharges at the same point of the cogeneration exhaust gas discharge. 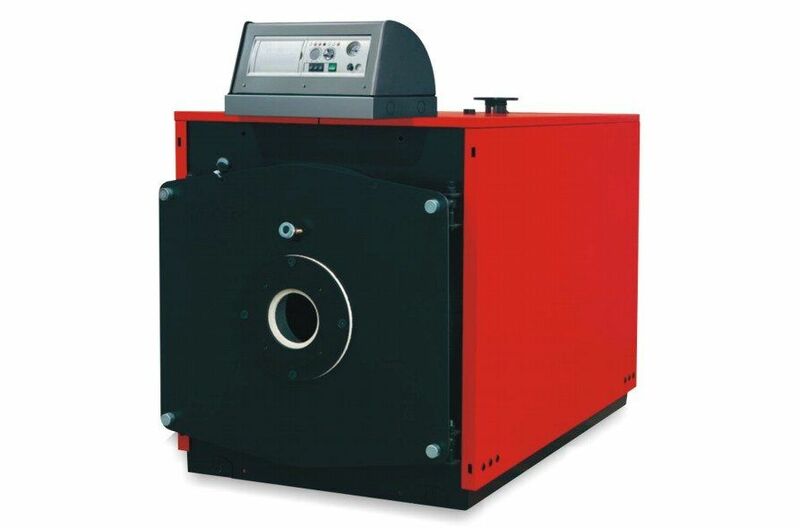 “We recommended the flue fans be linked to the boiler, so that if the fan stopped, so too did the boiler,” says Terry Plaisted, Sales Manager at Automatic Heating. 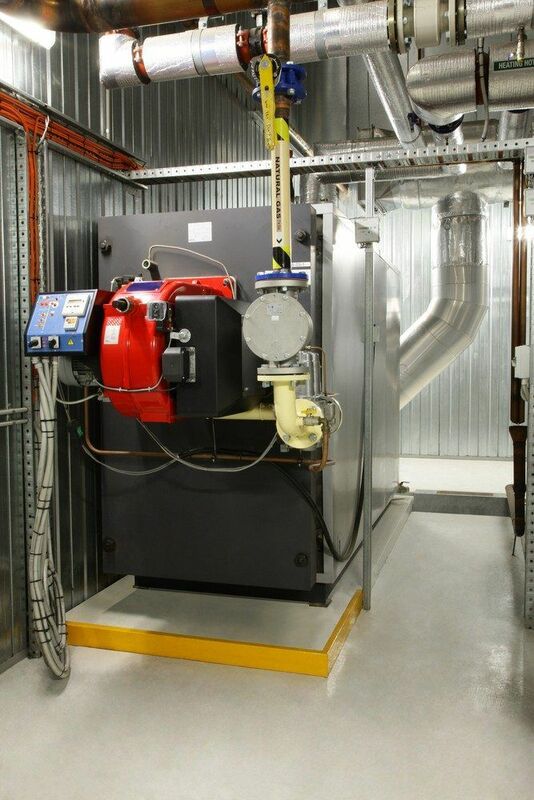 The unique flue and discharge design at 567 Collins Street not only met Energy Safe Victoria approval, but has also achieved a 96% fresh air discharge.